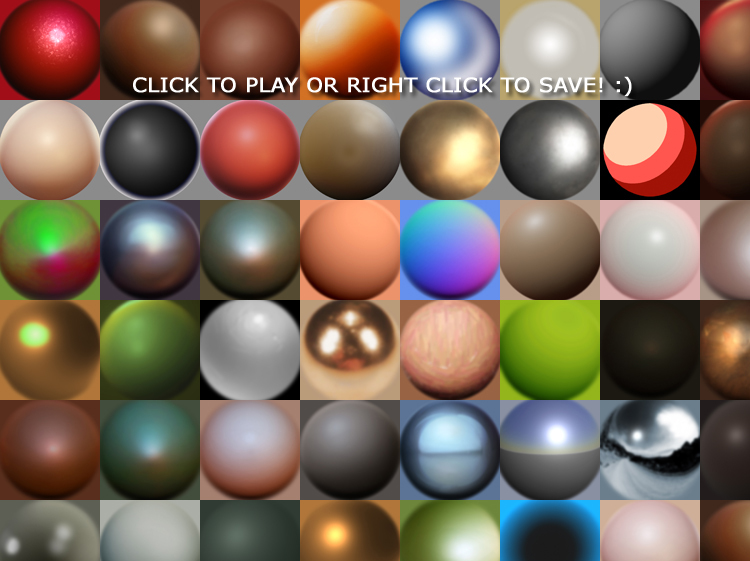 “Lit sphere Material” is one of the most over looked feature in mudbox 2009. This tutorial is aimed to shed some light on “how to” use it properly within Mudbox. To see the Lit Sphere Material tutorial please click on the thumbnail below.